It's a swelteringly hot summer afternoon and the luncheon host orders a bottle of rose wine. The pink stuff arrives, is ceremoniously poured into simple tulip-shaped wine glasses and toasts to life are shared around the table. One sip is all it takes to redefine the sickeningly sweet rose of the past into an appreciation of the fragrant, dry, thirst-quenching elixir of the present. Rose wine has arrived and is taking its place of prominence on menus around the world. Once deemed the pink pinot grigio, rose wine shares the fresh dryness associated with pinot grigio, but that's where the comparison ends. Fruit flavors abound, and like any wine, the palette dictates the preference. Sweet, dry, fruity or with a hint of citrus, the vast variety of rose wines appeal to most tastes. The one thing all have in common is serving temperature. The colder the better. Fifty-five degrees, or cellar temperature, is customary. In fact, while clunking an ice cube into the glass to cool it further may make a sommelier cringe, he's not paying for it. Cool it to taste. Pink is pink. Whether the rose in the bottle is a shocking pink or has a subtle hint of the color, the taste of the wine is inside the bottle, not a reflection of the color. All grapes produce a white juice, according to Beppi Crosariol, wine columnist for The Globe and Mail. The intensity of a wine’s color comes from the skins of the black grapes that are added during fermentation and removed at the discretion of the winemaker, usually in a matter of hours, not days, in the processing of rose wine. This significant step is known as maceration. The longer the maceration, the more intense the color. What happens from juice to bottle is the magic formula individual wine producers around the world protect – even more than the recipe for Coca Cola. That pink lusciousness illuminating a bottle of rose is usually a still wine, meaning there are no bubbles when you pour. Flavors vary from fruity to citrus but consistent to all still roses is the dryness. Not pucker-up dry, but instead, a clean, refreshing taste. 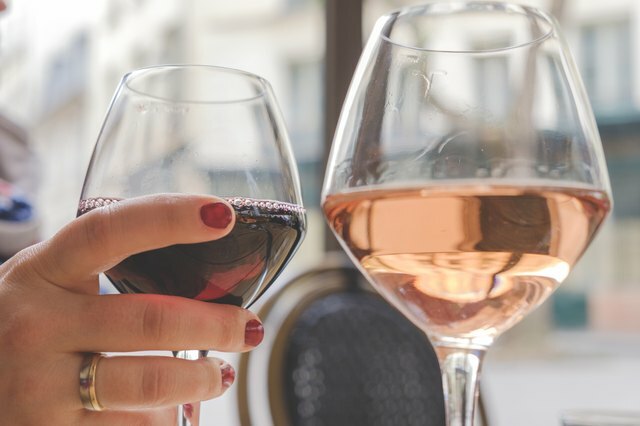 The emerging popularity of rose wine has found producers jumping onto the bandwagon and dedicating a percentage of their production to the popular pink stuff. When choosing a rose, "Fresh, simple and local" is the suggestion of Carlton McCoy, a master sommelier at The Little Nell in Aspen. His advice is to keep the price moderate, the vintage young and the producer nearby. Age is not a factor when considering the quality of a rose. No, it's not Champagne with a tint of color. 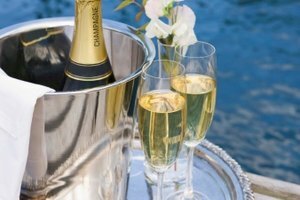 Only wine produced in the Champagne region of France can be termed Champagne. 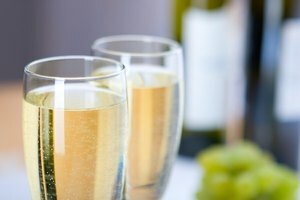 Semi-sparkling and sparkling rose wines have a shot of carbon dioxide added to the mix, producing the tiny bubbles we associate with elegant Champagne. Both reflect the taste profile of the vintner and are considered on the dry side of the sweetness spectrum. An elegant dinner party featuring a variety of rose wines is an attractive way to introduce friends to the joy of rose. A sparkling rose pairs well with light appetizers such as baked brie or finger portions of mushroom strudel. Move on to the entree in which a still rose complements chicken, pork, fish and casseroles. And finally, for dessert a touch of sweetness in the rose adds to the enjoyment of a light finish at the end of the meal. Rose wine shouldn't be limited to simple sips on a hot afternoon. 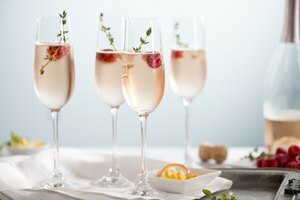 Cocktails using rose as a base heighten any day. Add fresh lemon, a bit of grapefruit, a touch of gin, a dash of simple syrup and ice and you're drinking a rose cocktail. Another twist on rose is the healthy-ish watermelon cocktail, made by partially freezing the rose (not in the bottle but in a separate container) then blending it with fresh watermelon and ice cubes. Top it with sprigs of mint for a dynamic slushy. Slushies can also be made with fresh berries such as blueberries, strawberries and raspberries. And don't forget the popular summer sangria, made with rose wine, summer fruits and a dash of cognac. Whatever your choice, you'll be "in the pink." 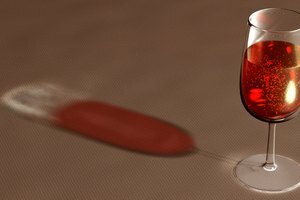 Vinepair: What is Rose Wine? 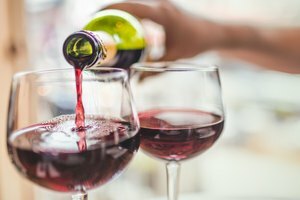 The Globe and Mail: Can White Wines Really Come From Red Grapes? 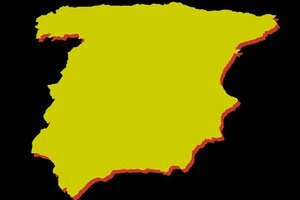 What Types of Wine Are Chilled?